Epson EB-700U 4000 Lumen WUXGA LCD Ultra Short Throw Projector + FREE Speaker System! Purchase this projector and receive a FREE Logitech Z213 speaker system! Valid while stocks last! Offering superior image quality matched by continuous performance, the EB-700U ultra short-throw 3LCD laser display is ideal for virtually any signage or presentation need. Get stunning images up to 130" diagonal in Full HD - perfect for storefronts, offices, schools and more. Featuring breakthrough laser technology, the EB-700U provides up to 20,000 hours of virtually maintenance-free operation. 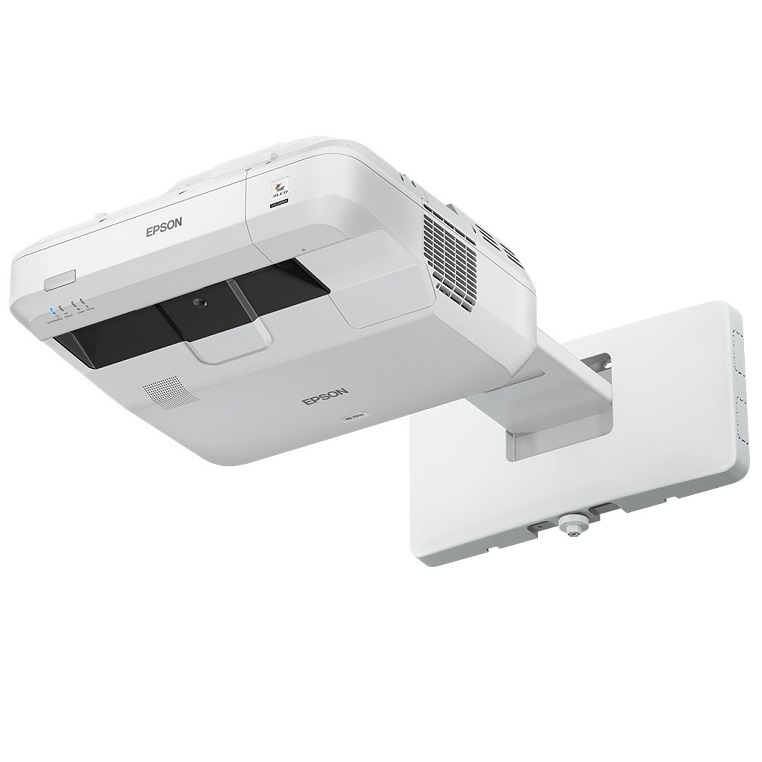 Plus, Epson 3LCD projectors deliver up to 3x Higher Colour Brightness over competitive DLP projectors. Additional features include 4,000 lumens of colour/white brightness, up to 2,500,000:1 dynamic contrast and expansive connectivity.